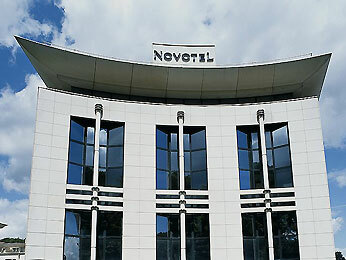 Spacious, contemporary rooms await at the Novotel Paris Pont de Sèvres hotel. The hotel offers children’s play areas so you can have fun as a family. A web corner, free WiFi and 10 modular rooms are available to help ensure the success of your professional events. Spend time with friends or colleagues enjoying the friendly atmosphere of the hotel bar and restaurant. After a day keeping up with the rhythm of the capital, take a moment to relax at Novotel.